After losing to the Cowboys, the Giants have raised a lot of questions around the offensive line and Eli Manning. Special guest Steve Politi joins Matt Lombardo to discuss how they can turn things around. 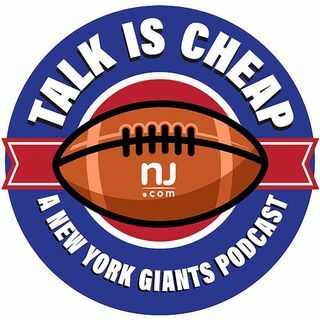 We also look ahead to Week 3 against the Texans and figure out how the Giants can pull out a victory.